In musical terms, a Tone Poem is a poem, without words, set to music. Hang this, then pause and listen carefully. What music do YOU hear? The video shown is just to give you a better look at the ornament. 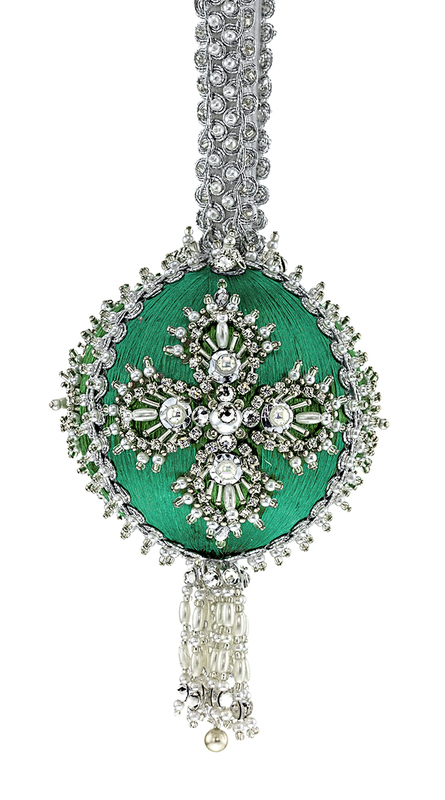 Your ornament will be on a emerald ball.